Pfizer published a new video featuring Bill Gruber of the the company’s vaccine research & development department. 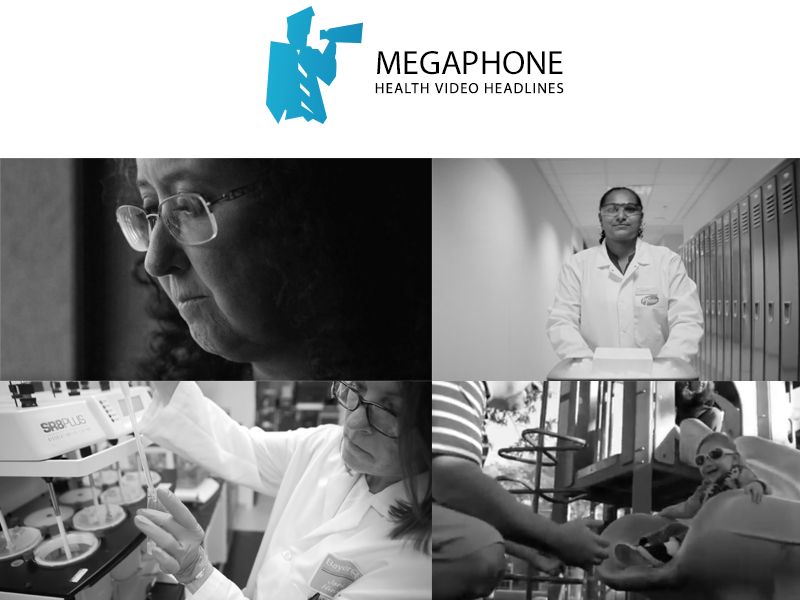 Using historical and personal anecdotes, the video promotes the company’s efforts in vaccine developments while educating about their importance. Watch now. Boehringer Ingelheim published a new video to mark Wold Scleroderma Day featuring Ilaria, a woman diagnosed with systemic sclerosis. In the video she talks about her diagnosis, symptoms, and new way of seeing her life, adding a hopeful spin to others who could be suffering with the disease. Watch now. Bayer published a new promotional video targeting US consumers’ misconception that the company only makes aspirin. Bayer boasts its commitment to innovation and investment in the United States. Watch now. Cleveland Clinic released a new patient story focusing on the harrowing tale of a girl at 1lb. 13oz. with a heart condition, Tetralogy of Fallot. Her parents recount how the medical staff of Cleveland Clinic helped them during this trying time. Watch now. Duke Health’s new patient video stars soccer-playing twins who both tore their ACL at age 14. Using the two girls as a case study, Duke Doctors are able to show how years of treating women for torn ACLs has created a new standard of care. Watch now. Watch the full series on Garden OB/GYN. Click here.